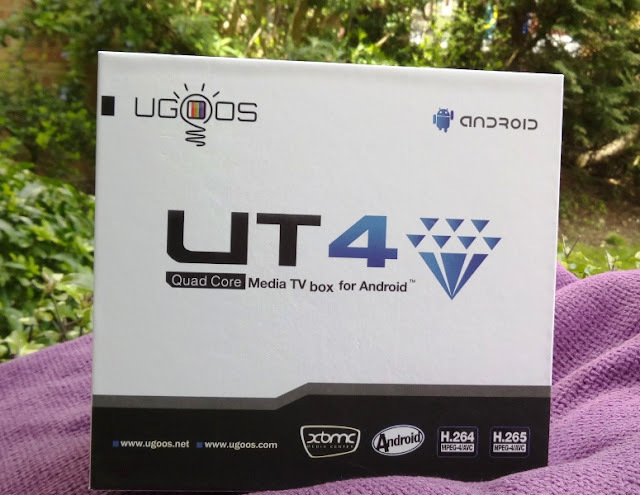 If you are looking to do more than use KODI on an Android box, you may want to check out the UT4 4K Android TV box by UGOOS! 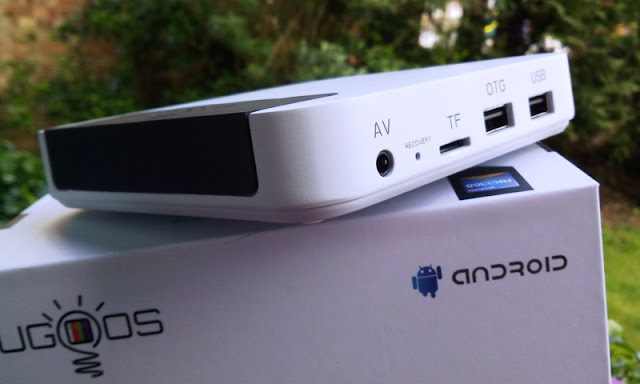 This Android TV box has a fan and features a Multi Window mode for multitasking and file server for transferring files directly from the UT4 box to your computer. Inside the box you get an IR remote, dual-band antenna, 5V3A power adapter, flat HDMI cable, 2.0 USB male to male cable and user's manual. 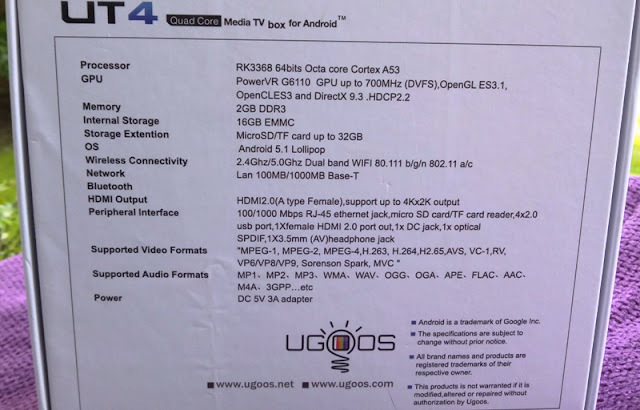 The UT4 TV box features Rockchip's RK3368 1.5 GHz Octa Core processor, which has eight 64bits Octa Core Cortex A53 cores, and features the high-performing PowerVR G6110 graphics processing unit(GPU). The UT4's GPU also features OpenGL ES3.1, OpenCLES3 and DirectX 9.3 acceleration with compute shader functionality for speeding up game rendering. 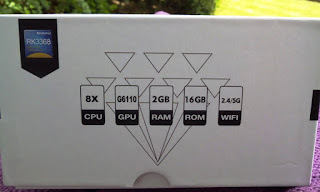 The 2GB memory features double data rate third generation (DDR3) and 16GB of flash internal storage with the option to expand to 32GB via a MicroSD/TF card. 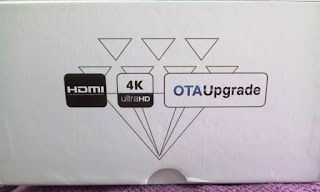 The UT4 4K Android TV box runs Android 5.1 Lollipop operating system, and features 2.4GHz/5GHz WiFi 802.11 b/g/n and 802.11 a/c wireless connectivity and supports Gigabit Ethernet (1000BASE-T/ IEEE 802.3ab) as well as 100MB LAN network connection. 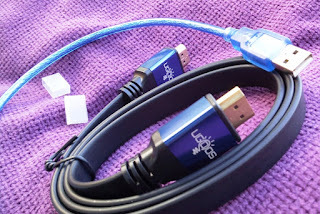 The HDMI 2.0 output is compatible with HDMI 1.4 and supports 2K and 4K content. The supported video format include HEVC/H.265, H.264, MPEG-4, MPEG-2, MPEG-1, AVS, VC-1, RV, VP6/VP8/VP9, Sorenson Spark and MVC. The supported audio format MP1, MP3, MP2, WMA, WAV, OGG, OGA, APE, FLAC, AAAC, M4A, 3GPP. On the side of the UT4 you will find a 3.5mm audio jack, TF slot for MicroSD card, USB port, and recovery button and OTG port for firmware updates. 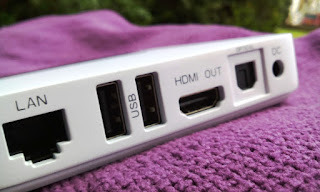 On the back, you find a Gigabit Ethernet port, two additional USB ports, HDMI out, an SPDIF port for optical audio, and the DC 5V jack. 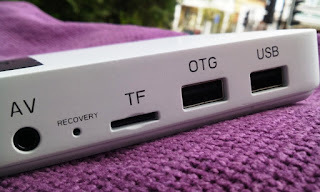 The power button and antenna jack for hooking up the external WiFi antenna are both located on the other side of the UT4 box. 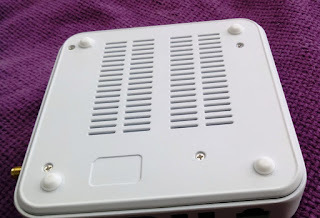 The UT4 box also features a cooling system similar to that of a PC inclusive of cooling fan, heat-sink and thermal pad, as well as ventilation vents on the bottom and side of the unit. 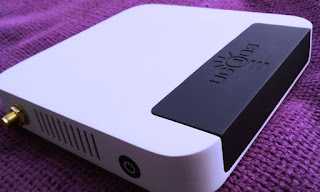 The UT4 box can act as a file server, allowing you to easily transfer files from the UT4 across any devices connected to your network. From UGOOS settings, you can adjust settings of the fan and Power LED mode, as well as toggle on CPU readings to display in the status bar. You can also set up Wireless Assistant to control the UT4 box via your smartphone or tablet. You can turn off the fan, set it to auto-turn on or set the fan to tun on at a certain temperature. The blue LED on the box can be turned off or configured to turn on only when there is activity to the SD card. 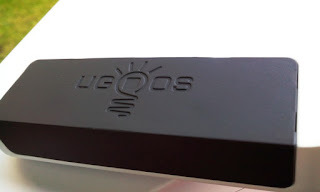 From the UGOOS settings, you can also root the UT4 by simply clicking on "install root". The Multi Window mode feature on the UT4 (as well as the fan) really makes it stand out from other Android TV boxes/ fanless miniPCs. Toggling this feature on turns apps into open windows that you can close, minimize, maximize (you can even have two window apps opened side by side) like you would with your desktop computer. There is even a task bar with a menu button (similar to Wondow's Star menu button) to select apps. 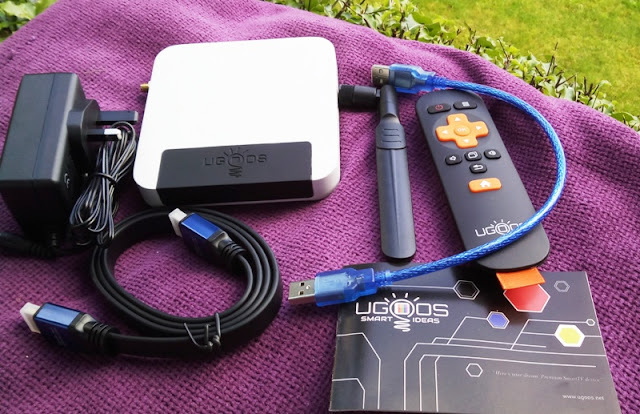 The UGOOS UT4 4K Android TV Box can easily handle standard 4K and 1080p HEVC video formats, as well as mobile gaming without lags or hiccups. The PowerVR G6110 GPU used is very powerful and delivers a great picture quality and video performance (the HDMI 2.0 that supports this chip delivers an output of 4K to 60 frames per second!). 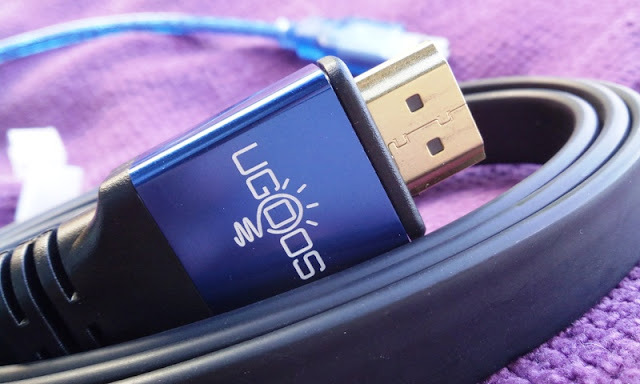 There is no need for third-party rooting applications as UGOOS provides a rooting install button to root the UT4 should you want to run applications that require root privileges.